No ID or passport applications can be processed. 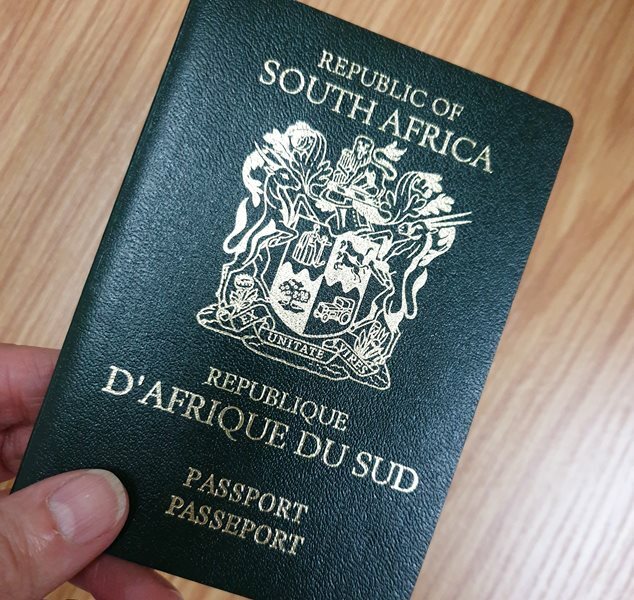 Passport and ID applications can currently not be processed at the George home affairs office. GEORGE NEWS - No ID or passport applications can currently be processed at the George home affairs office as the server of the computer system has crashed. According to the department's Garden Route district manager, Mosiuoa Ngaka, technicians are working on the problem. The system has been down for at least the past two weeks and as a result, the office is unable to capture applicants' biometrics, a step that forms part of applications for identity documents and passports. Ngaka said Georgians could in the meantime apply at the Oudtshoorn or Mossel Bay branches. Applicants are advised to call these offices to confirm if their systems are not offline, before travelling through. The Oudtshoorn office number is 044 203 7700 and Mossel Bay 044 693 0054. Ngaka confirmed that a backlog of applications for IDs and passports is being built up in George. Services that can currently be rendered are birth and marriage registrations as well as collection of passports.